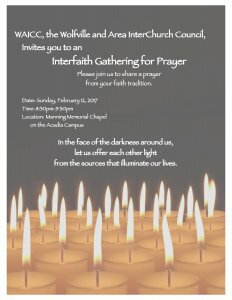 As a response to the tragedy following an attack at a Mosque in Quebec earlier this month, the following invitation to stand in solidarity is being offered. 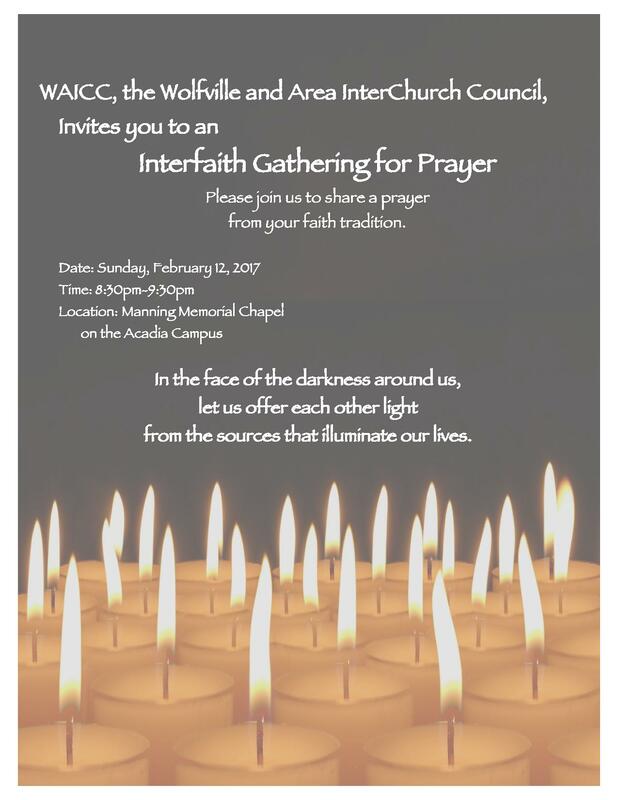 Please share with your congregations, families and friends. Please join us to share a prayer from your faith tradition. In the face of the darkness around us, let us offer each other light from the sources that illuminate our lives.